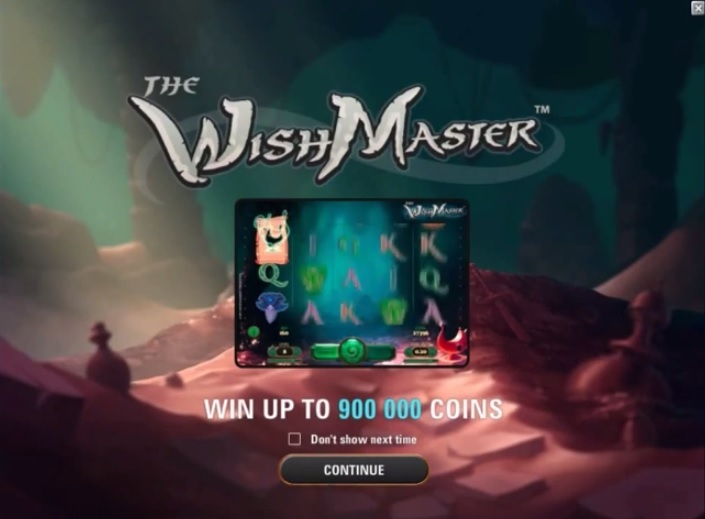 NetEnt released a new promotional video today showing the upcoming new slot title, The Wish Master. The Wish Master will be released in June 2014. The Wish Master comes with 20 paylines and some very unique features. This game does not have any free spins features, but does have a lot of added bonuses during normal play. When a special lamp symbol appears anywhere a genie will come out and grand several cool added features like multipliers, random wild symbols, expanding wilds, wild reels and wild substitutions. It will also add a spins counter to the top of the screen. During this number of spins (not free spins because you still have to pay for every spin) the added bonus stays active. You can win more bonuses and they add up, so several bonuses can added at the same time. It looks very cool and I also like the bonus features that I see in the video. Of course I have added the video below so you can see for yourself. As soon as The Wish Master becomes available for play I will post more about it. Weekly iPhone draw at ComeOn!